Hop on the precut quilt pattern trend! Design a stunning quilt in gorgeous colors with this list of free layer cake patterns. 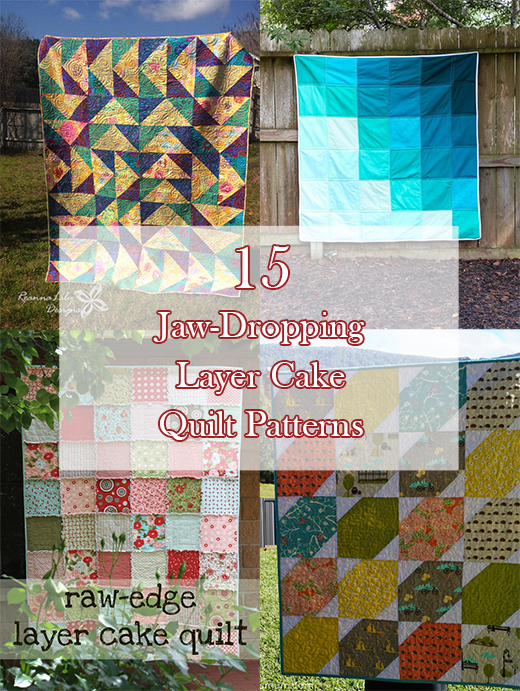 This 15 Jaw-Dropping Layer Cake Quilt Patterns collected By Ashley Jones, Editor from FaveQuilts.